When you have a long day at the office or can’t get home we offer mid-day dog visits. These 30 minutes visits include a walk, feeding (if requested), fresh water and playtime. 30 minute visits when you’re out of town for business or on vacation. We care for all kinds of pets up to 3 times a day. 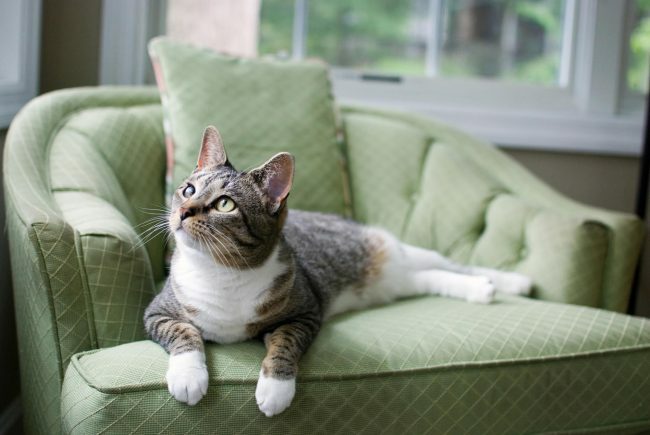 Your pets stay in their own home and maintain their regular diet and routine. Your home is taken care of as well. We always schedule a “meet and greet” with you and your pets prior to providing services. We are now servicing State College, Boalsburg, Lemont, Stormstown, Port Matilda, Bellefonte and Milesburg.